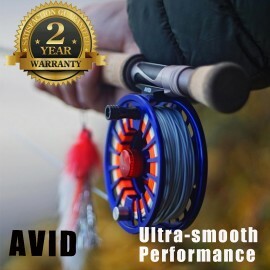 Landing your prized catch might not be as glamourous or spectacular as the pitched battle you’ve just waged with your scally adversary with your prized rod and reel combo, but it still requires a landing net of equal quality. 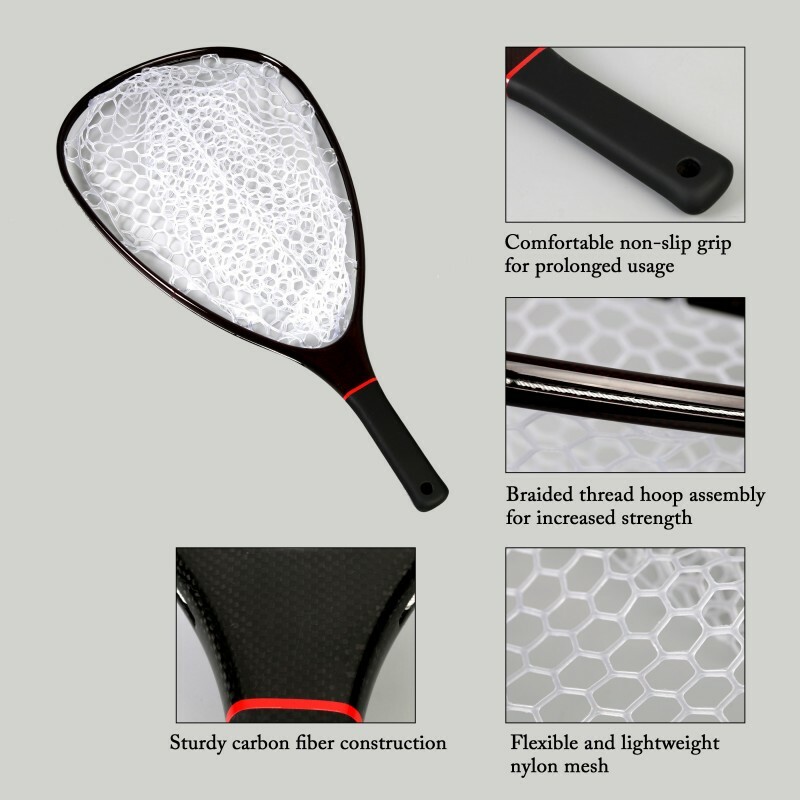 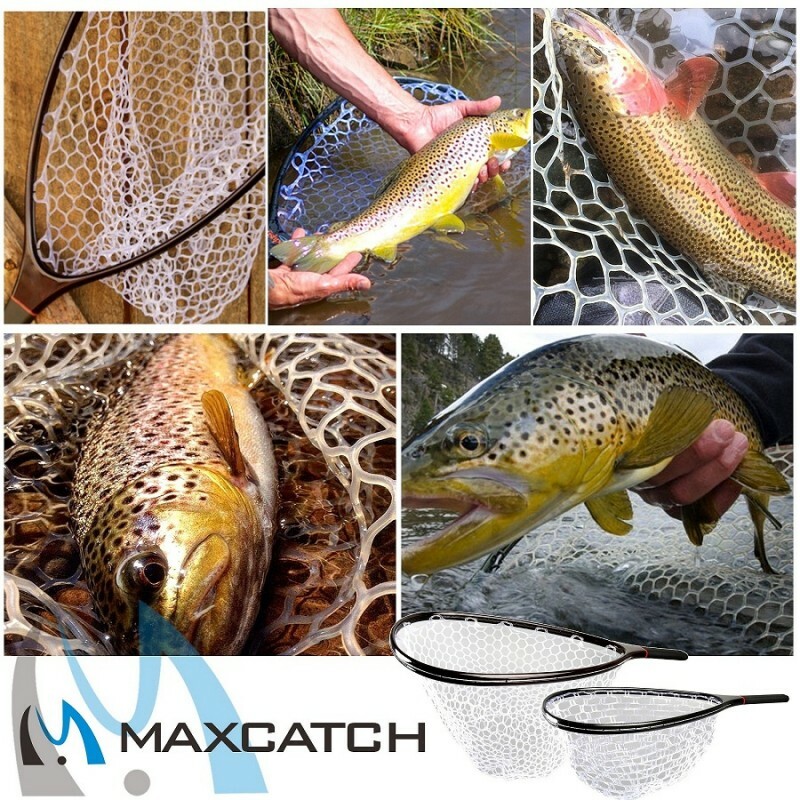 That is why we here at Maxcatch have developed the Cheetah Black Carbon Landing Net, so that you, are loyal customers, so that you have quality in all aspects of your fly fishing experience. 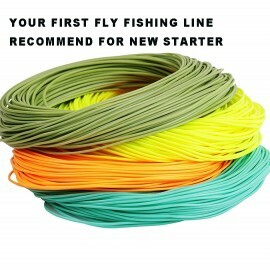 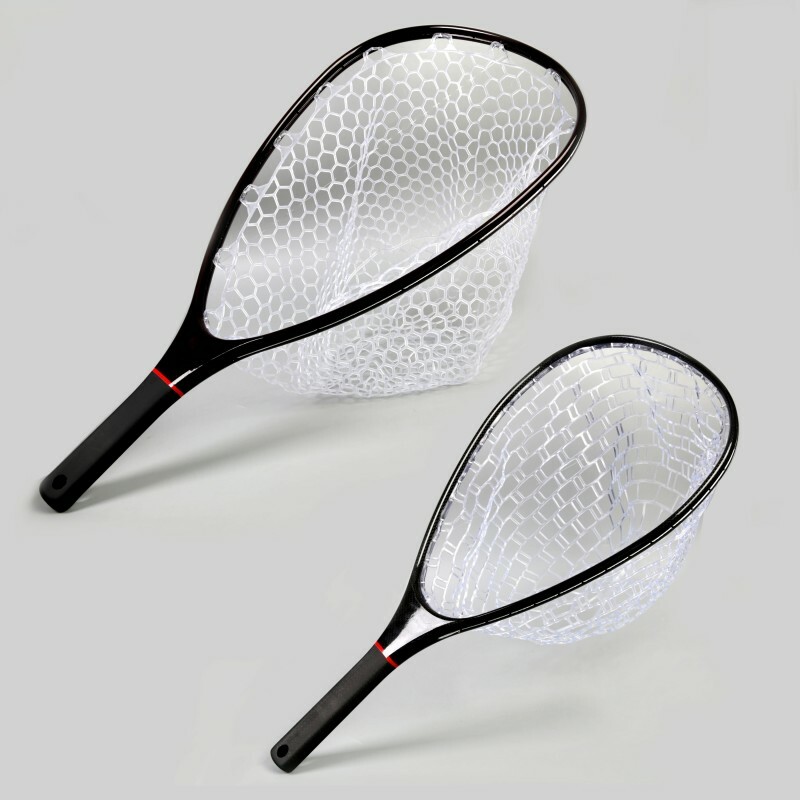 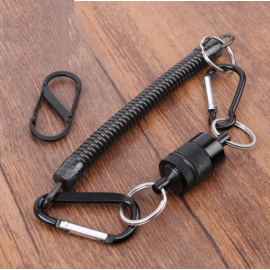 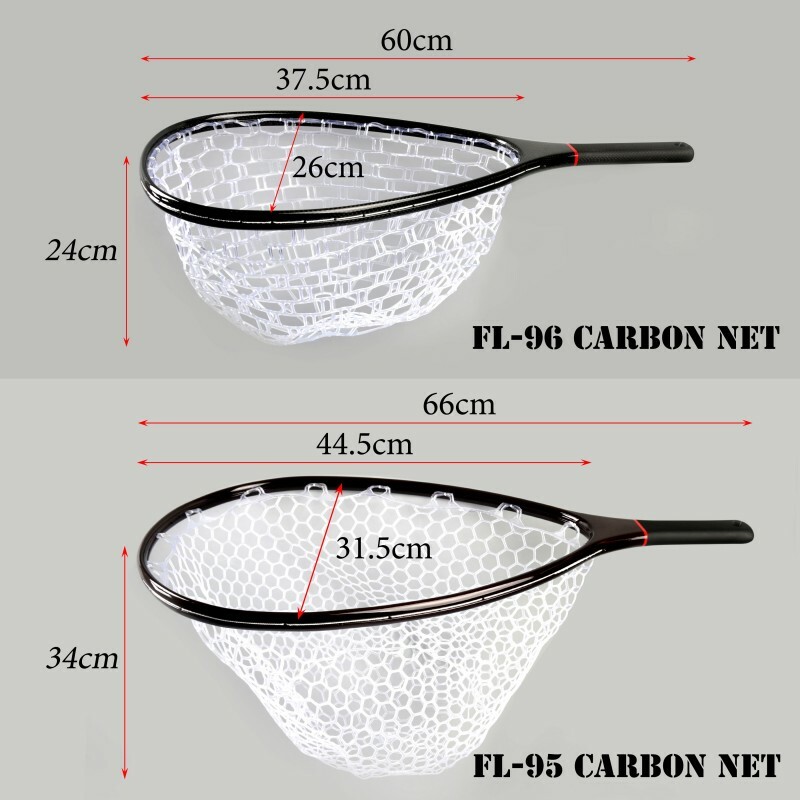 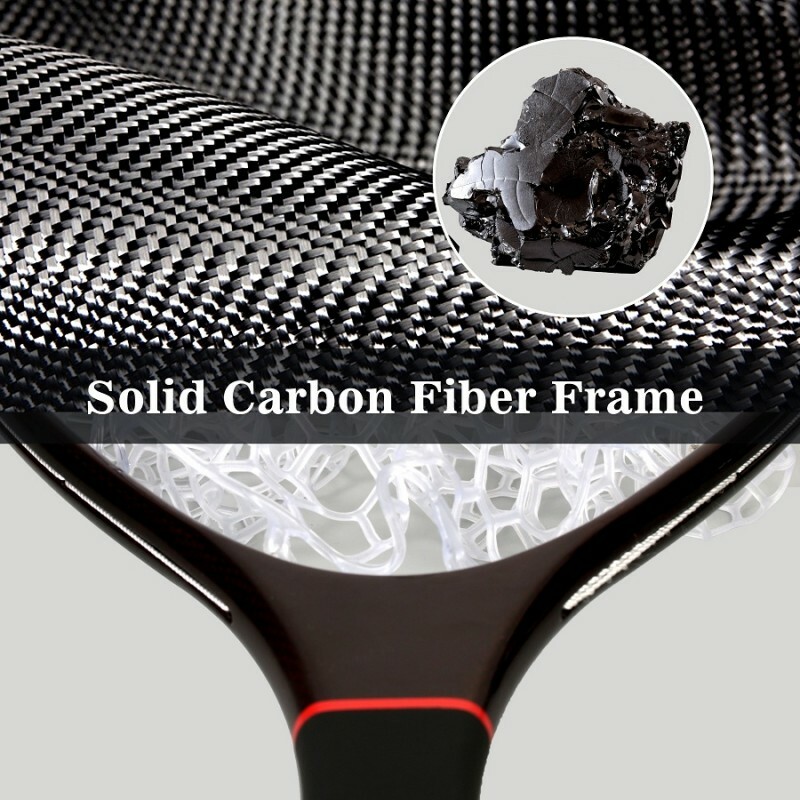 With its sturdy carbon fiber frame, braided thread hoop assembly and flexible/lightweight nylon mesh net, this net is capable of handing level the largest freshwater fish without so much as a creek of complaint.